However, on his big Celtic debut, Frank Munro will always be remembered for slicing the ball into his own net and contributing to Celtic’s 2-1 defeat. And he was even made captain on that fateful day. St Mirren had a fine young side with Frank McGarvey, Tony Fitzpatrick and Bobby Reid being amongst their fine young assets, as well as Fergie, their rumbustious manager. 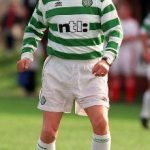 Another memory that has stayed with me since that day was of the tall, slim Saints midfielder who danced round two Celtic players and fired home the winning goal; that player was Billy Stark and my main recollection of Celtic that day is of playing in horrible green socks, which to my mind were never aesthetically pleasing when worn with the hoops. Billy had a fine career at Love Street and followed Ferguson up north to Pittodrie in 1983 where he won several medals in a successful Dons side. 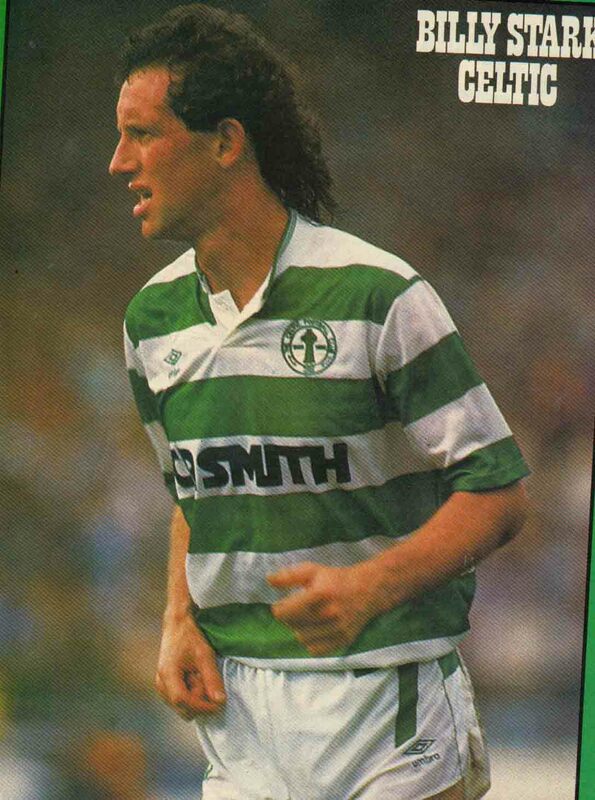 In the summer of 1987 Billy was 31, out of contract, looking for a club and looking pretty washed up. 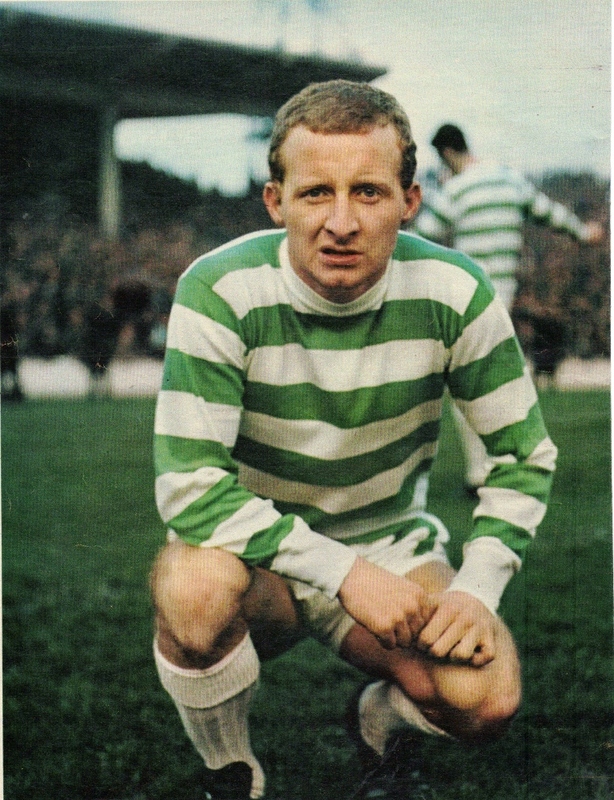 Hearts and Dundee were rumoured to be after him but it was a major shock when Billy McNeill swooped to take him to Parkhead for a token fee of £75,000. I can recall being with friends in a pub early one June Saturday morning when the signing was announced and it’s no exaggeration to say we were totally unimpressed. While Rangers were in the market for English internationalists we were scrambling about signing SPL has beens. Or so we perceived. That summer I went on holiday to the old Yugoslavia just shortly before that beautiful country was to endure a terrible civil war. There was only one other Scots family in the hotel and I began chatting with the Father one evening. Turns out he was Jim Whyte, the former Kilmarnock and Aberdeen full back from the 60’s and early 70’s. He was a big Aberdeen fan and naturally I was keen to discuss all things Celtic and Jim described in detail the contrast of facing the fast elusive Jinky as opposed to the powerful, direct style of big Yogi. He was perplexed as to why we should have signed Billy Stark and said that he was unpopular with the fans at Pittodrie as they felt he lacked heart and he was never truly accepted by a judgemental section of the Aberdeen support. Whyte waxed lyrical over a young Aberdeen player who he believed would be the next ‘Jinky’ and become an Aberdeen great. 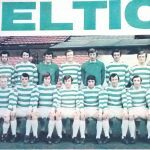 The boy’s name was Joe Miller and three short months after my holiday wee Joe hooked up with Stark at Parkhead and helped Celtic to the double. One can only wonder what Jim Whyte would have thought of that. 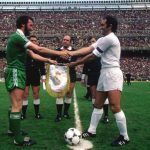 Aberdeen fans may not have wanted Billy Stark alongside them in the trenches but Billy McNeill appreciated the finer talents that the big midfielder had to offer. 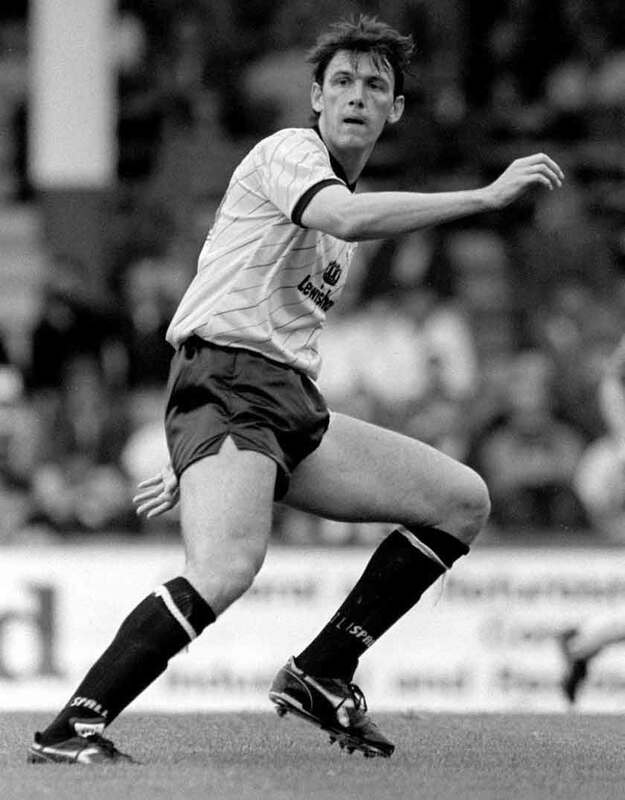 ‘Starky’ hit the ground running and scored on his debut, a 4-0 thumping of Morton at Cappielow and impressed the Celtic fans over the following weeks and months with his intelligent play, strong running and an uncanny knack of getting on the end of crosses in the box. Any doubts over him where banished when he scored a glorious winner against Rangers at Parkhead and then was lucky to avoid serious injury when Graeme Souness was sent off for a crude challenge, and this at a time when Billy‘s boot had fallen off. It was a shocking challenge (and one which Souness excelled in) and he ran the gauntlet off the park with Celtic fans howling all around him as Billy looked clearly relieved to avoid permanent damage. Stark gave us several memorable moments that season and one header against Dunfermline at Parkhead from a deep Joe Miller cross stays in the mind and some Celtic fans would refer to Billy around this time as ‘The ghost at the back post’. He developed a wonderful partnership with Chris Morris on the Celtic right flank and Billy’s clever off the ball running created much space for the fast over-lapping Morris. However my favourite memory of Billy Stark came on 24 February 1988 at a packed Easter Road on the night of a Scottish Cup replay against Hibs. 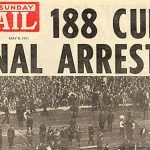 With the game perilously balanced at 0-0 on a bitterly cold evening, Peter Grant smashed a long range shot off the crossbar. Before Hibs’ keeper Goram could get back on his feet, Billy pounced to rise through the air and gracefully head home the winning goal. That went a long way to winning the double that season. Billy gave valuable service for the next few seasons before going on to join his great friend Tommy Burns at Kilmarnock. In time Tommy would become Killie manager and Billy his assistant and then both men would return to Parkhead in their managerial capacities for a turbulent but nevertheless fascinating three seasons. In 2008 Billy Stark gave a memorable eulogy (which was, thankfully, filmed) at Tommy Burns’ funeral. He was obviously overcome with grief near the end and finished with; ‘I’ll miss you pal…’ which summed up exactly the mood of everyone connected with Celtic on that fateful day. My only regret is that Celtic didn’t sign Billy Stark years earlier as the big man was a marvellous footballer and it was a privilege to have watched him in the hoops. He joins a list of Celts like Ronnie Simpson, Pat Stanton and Lubo Moravcik who were perceived to have been past their best when they joined up at Parkhead but who went on to have great success in their short Celtic careers. Billy Stark was a real, class act. Pic 1 shows Billy about to score against Celtic in 1977. Pic 2 Shows Billy in the classic Celtic centenary strip. Pic 3 shows Billy in early Celtic action. Pic 4 shows Billy scoring for Celtic against Honved in the European Cup in 1988.